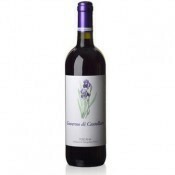 The vineyard that gave its name to this wine produces superior quality Sangiovese grapes year after year. 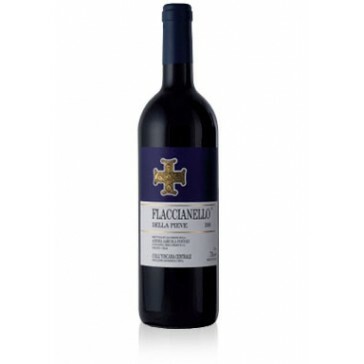 Flaccianello della Pieve originated in 1981out of the desire to produce a great wine using these superior Sangiovese grapes in their purity. Particular care and attention is paid during the harvesting stage, and during the wine-making itself. The wine is matured in 225 litre casks for eighteen months and, after it has been bottled, undergoes a further year of refinement. 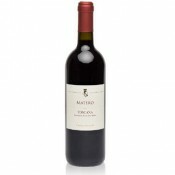 It is a ruby colour with a grainy tendency, and has a complex and elegant aroma of red fruit. It tastes dry, with a robust and well-balanced body. 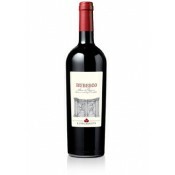 This wine is an excellent accompaniment to warm antipasta, especially if it is typical of Tuscany, thick soups, and significant red meat dishes. 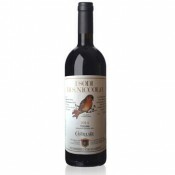 If kept well, this wine has an average conservation period of five to seven years. 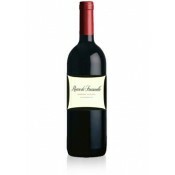 The bottles should be laid horizontally in a cool, dark, humid wine-cellar.